What if you could enhance the guest experience and optimize productivity? Our guest & server notification software makes it possible! Text guests, track reservations, manage staff rotation and more! 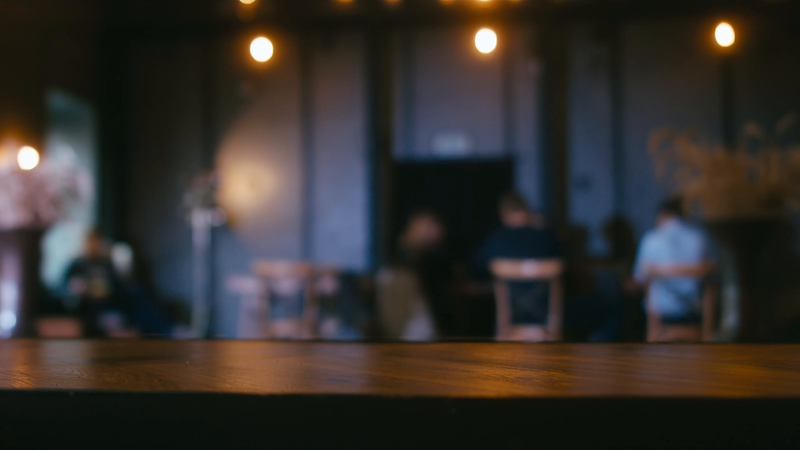 Find out how HostConcepts® can help your restaurant with optimum efficiency and improve your profit margins! I needed a management solution that was simple. 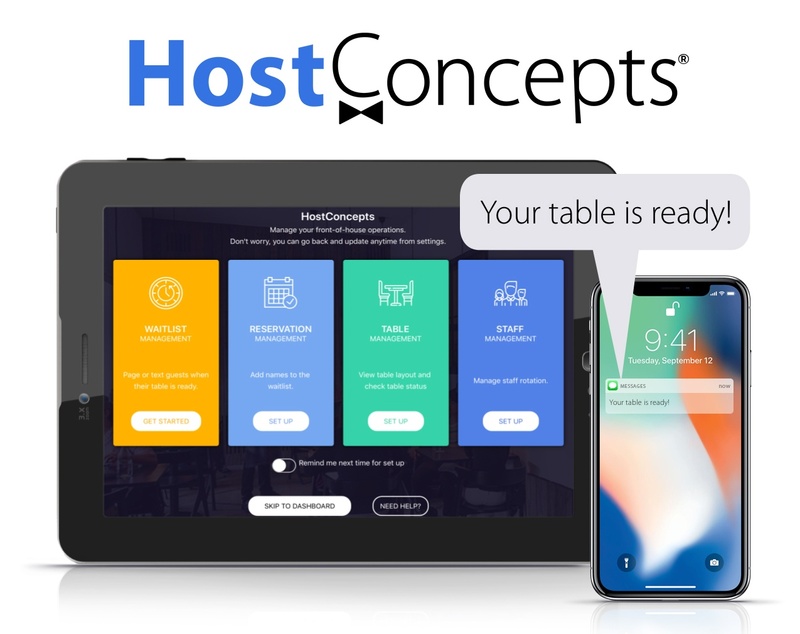 HostConcepts has helped me gain control of my guests and staff in one easy place. Our hostesses are able to seat guests quickly optimizing the table turn rate. We were not prepared for the rapid success and growth of our restaurant. When we discovered HostConcepts, we were able to scale as business took off. The integration of our existing pagers with the added ability to text guests was a big plus. We are opening our Diamonds Steak & Seafood restaurant by the end of October 2018 and my colleague swears by your "Host Concept" app that she used in a previous restaurant.